The college has a qualified and competent physical director, who takes a keen interest in motivating and encouraging students to take part in games and sports. 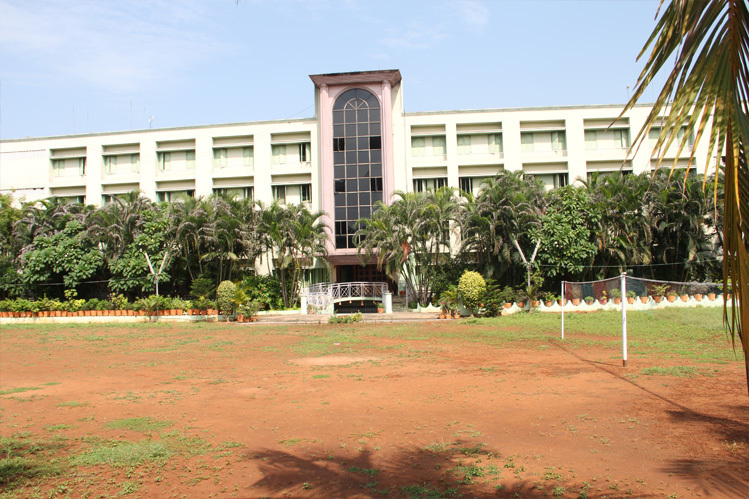 The college is endowed with moderate games and sports facilities, including an indoor table tennis court. The College doesn’t have its own hostel. 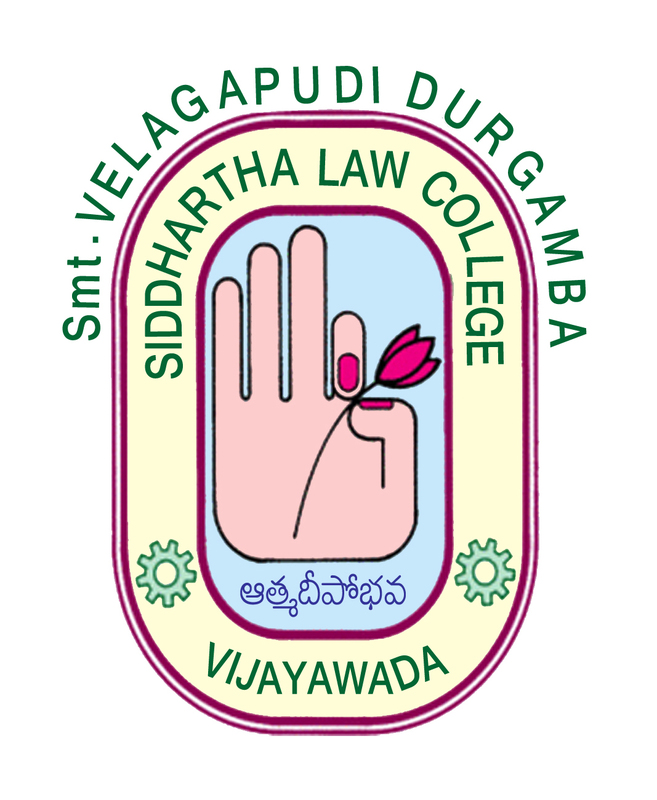 However, hostel facility is available only to the girl students at the ladies hostel of the Sri Durga Malleswari Siddhartha Degree college – a sister institution under the same management. 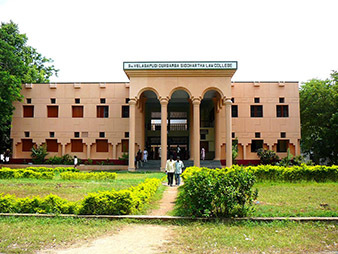 Hostel accommodation is , therefore, given only to girl students on the request of their parents.